LED TV utilizes a series of light emitting diodes that represents a clear back light display of television. LED TVs offer high-definition picture and have large screens that are made up of thousands of bright LED lights. All televisions operate through a back-lit projection coming from a light source on the display screen. LED-backlit TVs are very thin as compared to the LCD sets and are energy efficient as the LEDs are of small size and consume less power. 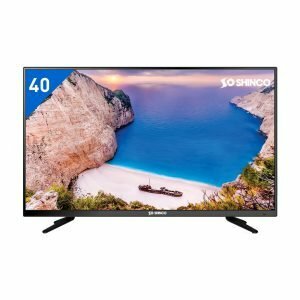 Shinco’s HD Ready LED TV has a resolution of 1366 x768p and is equipped with A+ grade panel, HRDP, Eco Vision display that supports 16.7 million colors and is perfect for gaming experience. 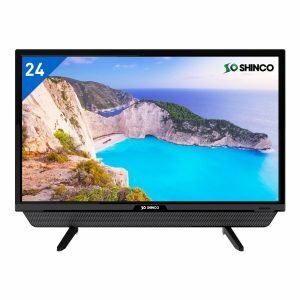 Shinco’s LED TV 24 inch price is budget friendly and has almost everything that fits your needs. It has additional features of USB to USB copy, Eco Vision, Dynamic Light control, built in sound bar and eye safe feature. 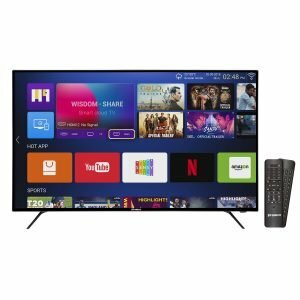 The 24 flat screen TV price will not burn a hole in your pocket and gives you the best performance. Videotex’s Shinco has also released 32, 40, 24 inch non-smart TV that elevates your TV viewing experience. 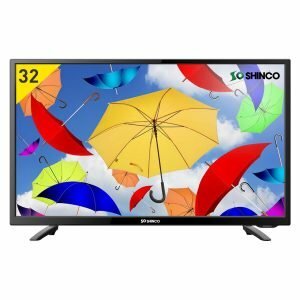 Shinco’s 32, 40, 24 inch led TV best price makes it one of the most popular brand in India. The TVs have state-of-the-art display which enables the viewers to view vivid and detailed colors. 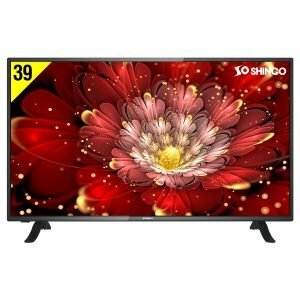 Shinco’s 40 inch full HD LED TV has a resolution of 1920×1080 p and refresh rate of 60 Hz. Shinco TVs have A+ grade panel and digital noise reduction features. 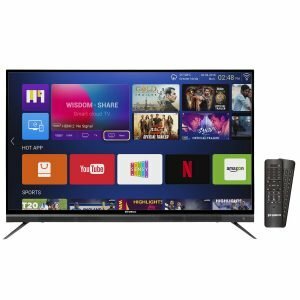 The 40 inch full HD LED TV comes with 2 HDMI ports that can be connected to set top box, gaming console and Blu Ray players. The 2 USB ports can be connected to hard drives and other USB ports. For free installation and service related queries, you can download the ‘Shinco ‘app from Google Play Store for free. The TVs come with 1 year of standard manufacturer warranty and can be extended on purchase through the app.